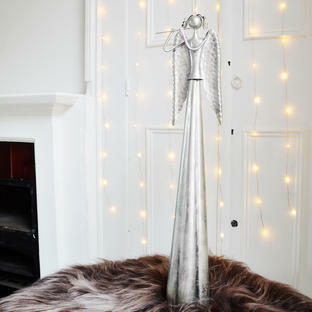 Sumptuous and dramatic crystal drop for your tree which will catch the light and twinkle and shine. 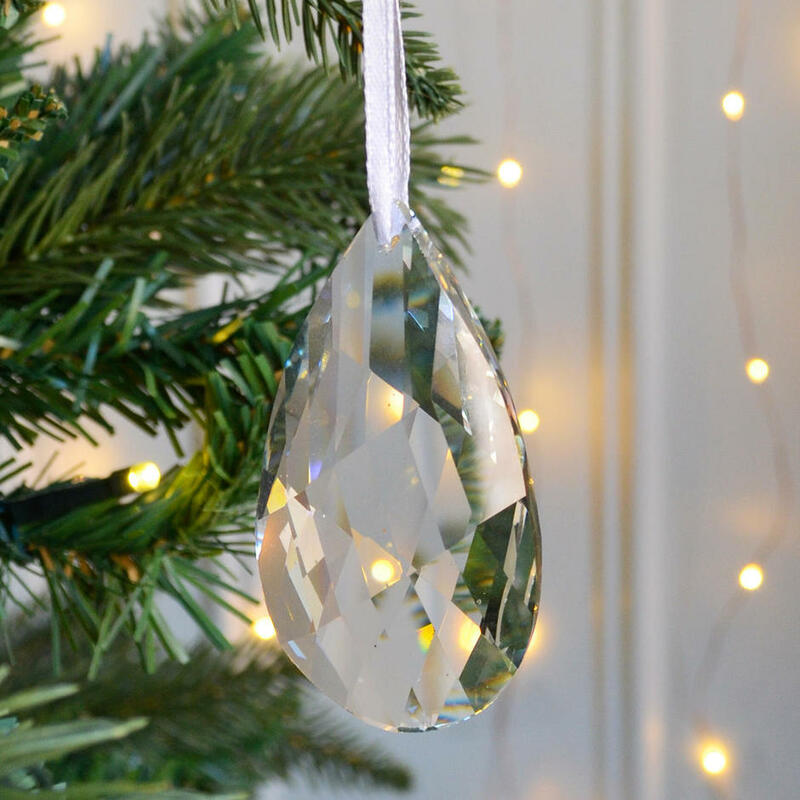 For a truly dramatic sparkly Christmas, this lovely crystal shaped drops will catch the light and sparkle from your fairy lights. Mix with whites and silvers for an elegant Winter Wonderland effect.